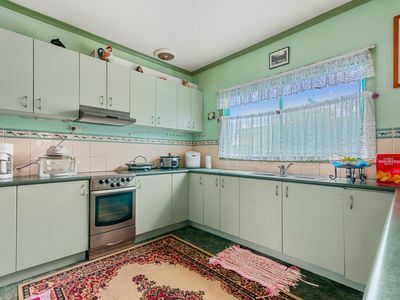 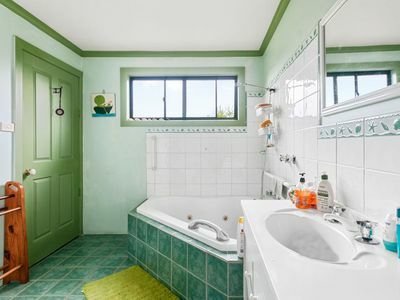 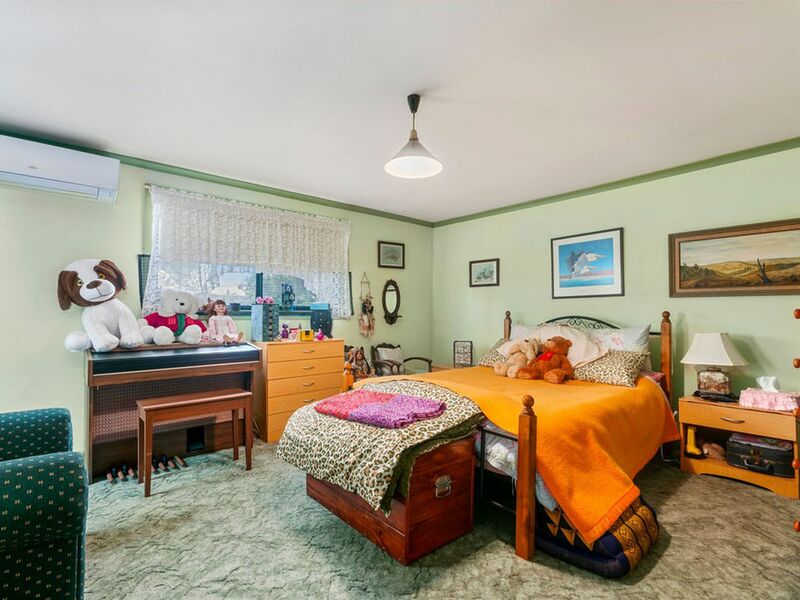 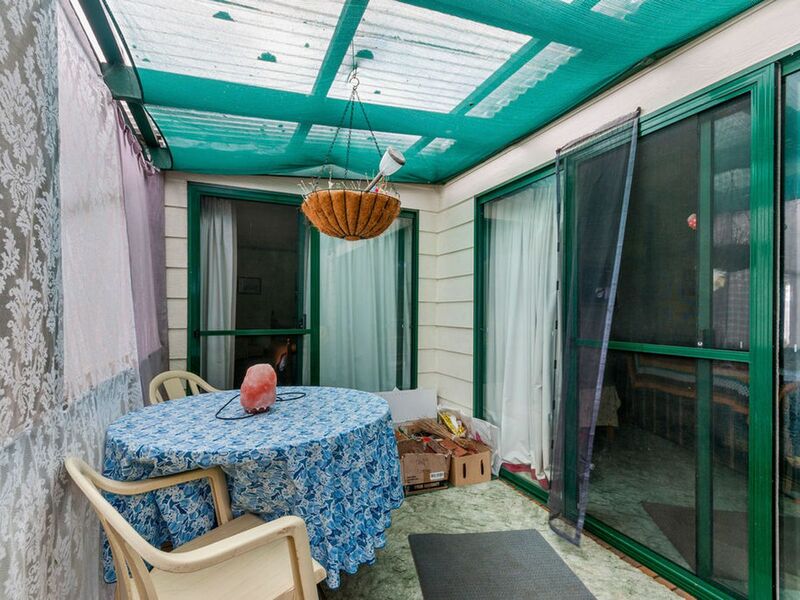 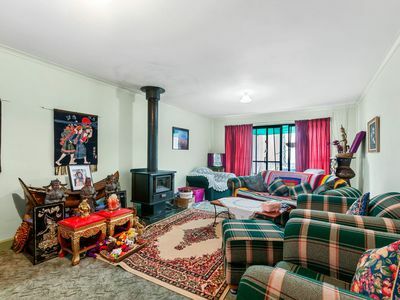 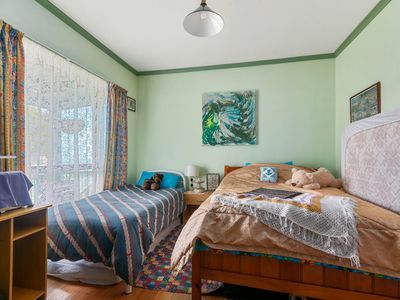 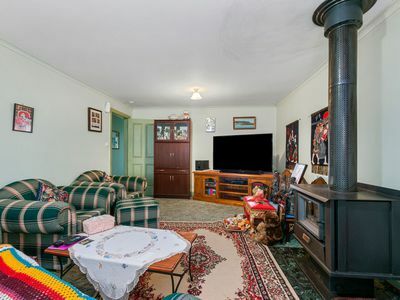 This is a classic case of not judging the book by its cover as this property must be inspected to fully appreciate just how much is on offer. 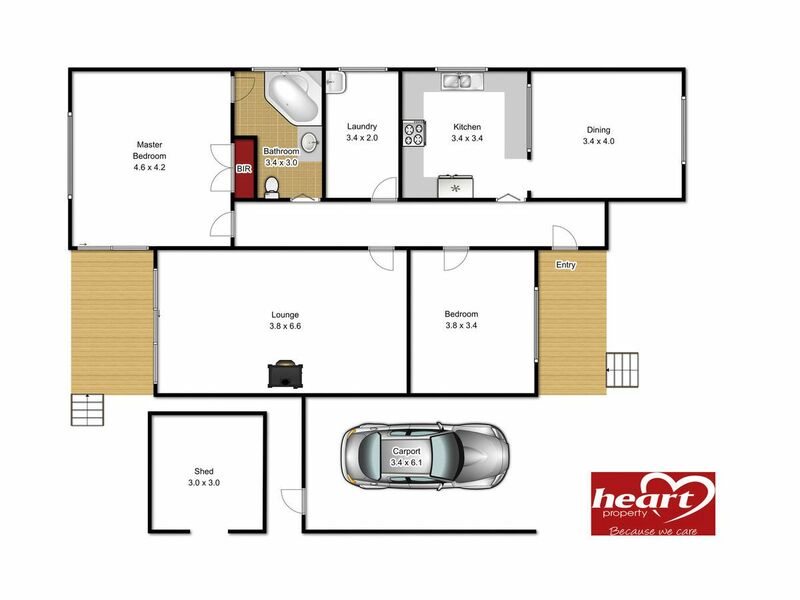 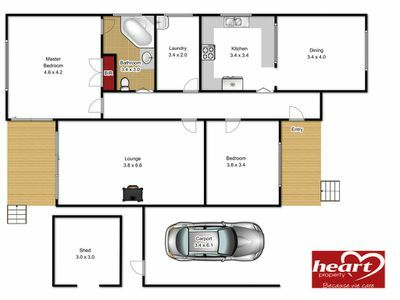 The two/three bedroom home is so much bigger than it looks from a casual drive by and is much better inside than you might imagine. The original home has been extended and modernized offering two or three bedrooms if needed, a large living room with wood heater, a good sized eat in style kitchen, large bathroom with corner spa and a big laundry. 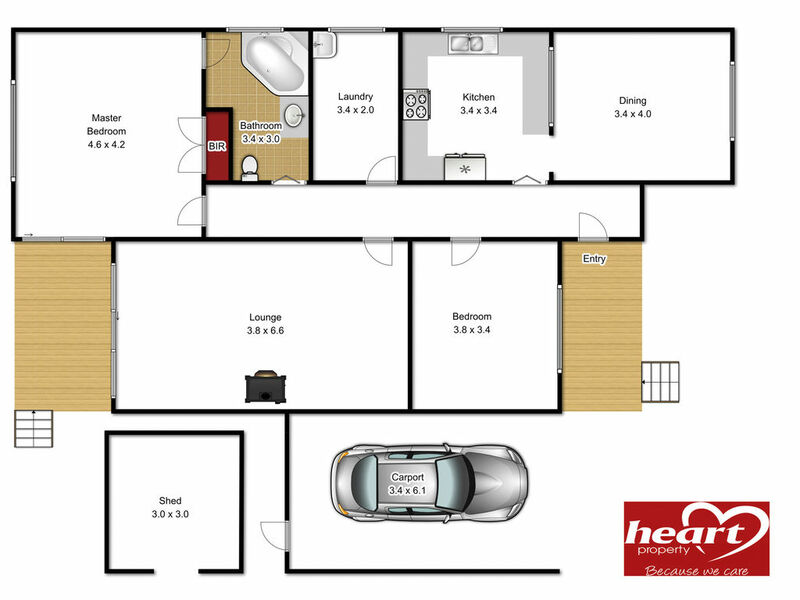 A private rear deck is accessible from both the living room and the master bedroom and the master bedroom has an air conditioner. 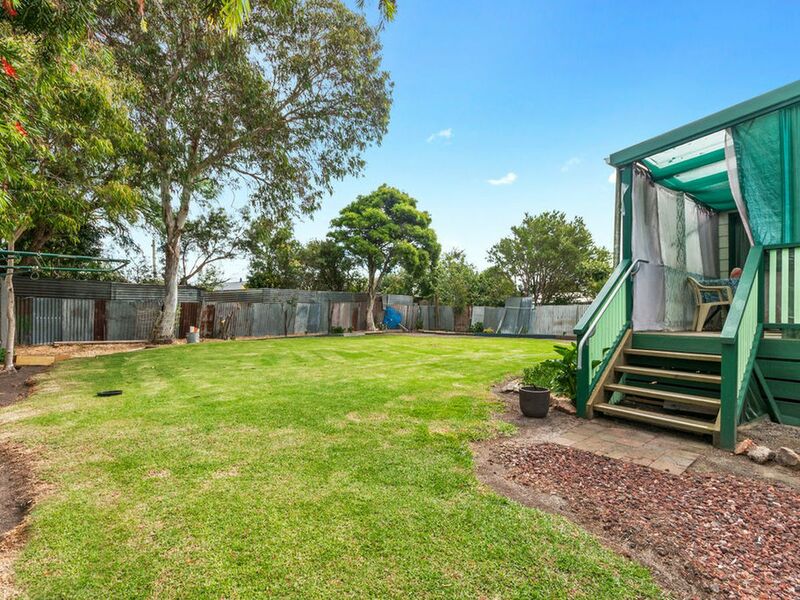 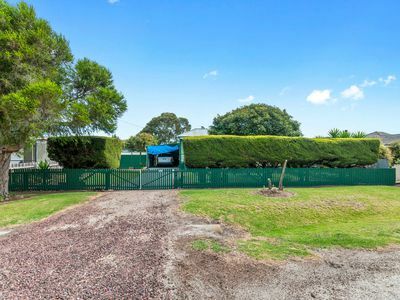 You can get your caravan or boat into the back yard and there is a single carport and 3m x 3m garden shed for storage. The property is only a minute in the car to the beach and will suit both permanent or holiday living. 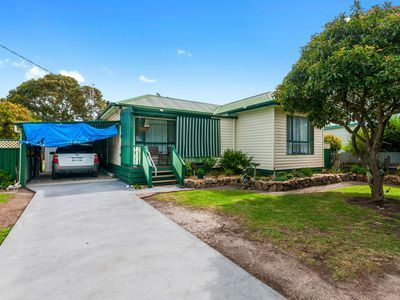 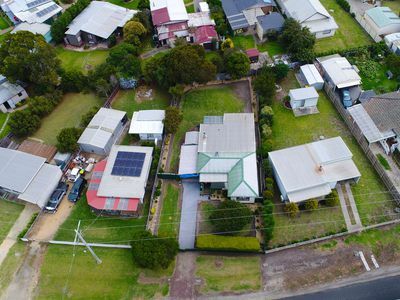 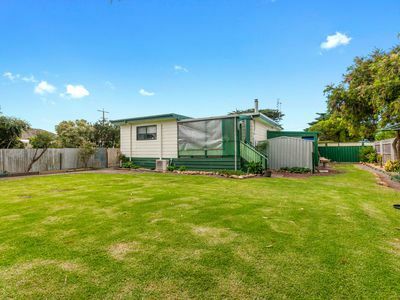 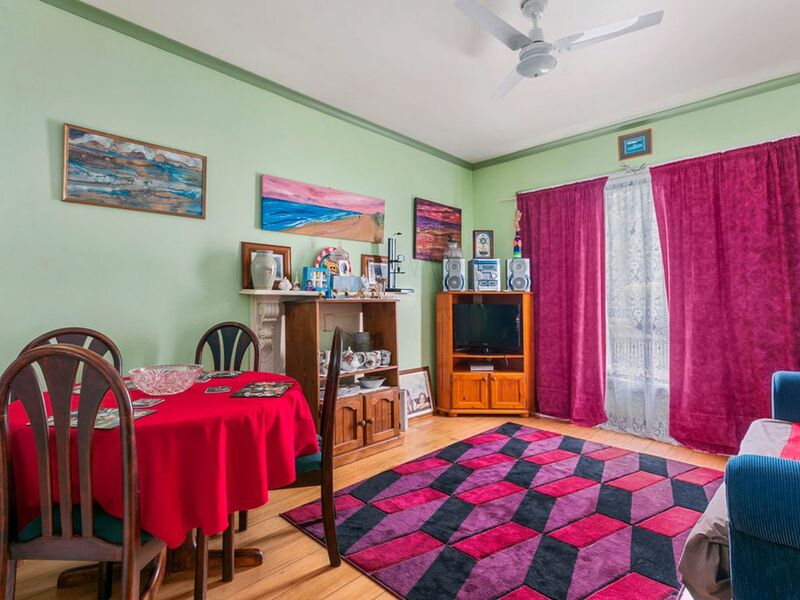 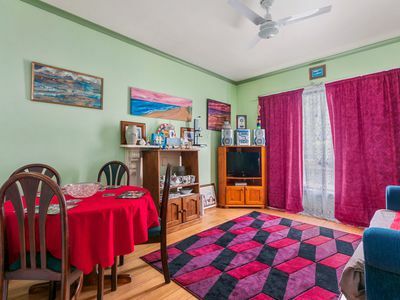 Investors should also inspect as the property is currently rented to an excellent tenant paying $230p/w, leased until 27/5/19 , but who wants to stay long term.